The Borletti-Buitoni Trust helps arrange showcase concerts for BBT artists in small, intimate venues to introduce them to new audiences and also, on occasion, fundraise for special projects. A principal London venue is 22 Mansfield Street, home of arts philanthropists Bob and Elisabeth Boas where funds raised also contribute to the Nicholas Boas Trust which assists the developing careers of young artists and musicians. BBT has also presented its winners at several International Artist Management Association (IAMA) conferences across Europe, recently including Duo Kang Kusnezow (violin & piano) and Bram van Sambeek (bassoon). 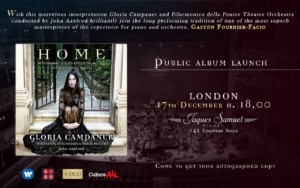 Gloria Campaner launches her newest BBT-supported album on Warner Classics: Home – a feast of Venetian Schumann – at a special early-evening event in London at Jaques Saumel Pianos in London. Join Gloria both at the keyboard and in interview to hear all about this album, a project that is close to her heart. Hear excerpts from Home here. Watch a film about Home here. 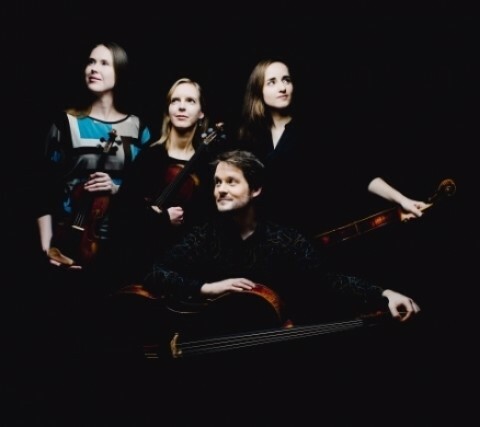 The string quartet across three centuries (but encompassed in just two) provides the road map for the Dudok Kwartet Amsterdam’s London showcase concert at 22 Mansfield Street, from Haydn’s 1772 F minor quartet (the emotional heart of its set) to Mieczysław Weinberg’s Third Quartet from 191 years later. The recital ends with more emotional intensity. Mendelssohn’s final quartet, written in the devastating wake of the death of his sister Fanny in May 1848, tragically also presages his own death just months later. For further details and to book, contact the Nicholas Boas Charitable Trust here. Recipients of the BBT Special Chamber Music Prize 2016, given in memory of Claudio Abbado, Italy’s Quartetto Lyskamm brought two major works from the 19th and 20th century to 22 Mansfield Street. Together with one of her regular recital partners, Michael Gees, German soprano Anna Lucia Richter briought an all-Schubert Lieder programme to 22 Mansfield Street. Gabriele Carcano conjured up myriad moods in atmospheric solo piano music that covers the whole of Europe, from Domenico Scarlatti’s Spanish sojourn (nearly 30 years, until his death), to Luciano Berio’s 20th-century Italy, via Schumann’s Germanic heritage and Debussy’s impressionistic Paris. 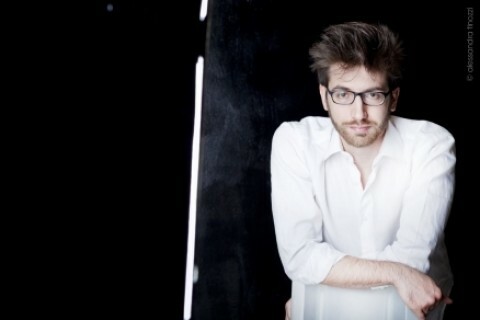 Listen to Gabriele’s BBT recording of the Berio Cinque Variazioni here. Following the release of their latest CD Romantic Impressions (on Genuin Classics), 2012 Fellowship winners Byol Kang and Boris Kusnezow came to London for a recital as part of the Music at Mansfield Stret series of concerts, in aid of the Nicholas Boas Charitable Trust. Reflecting the poignant wordless songs by friends as recorded on the disc, the repertoire for the recital comprises Clara Schumann’s Three Romances, Brahms’ Sonata No. 1, and works by Grieg, both his Sonata No. 3 and two song transcritions – The First Meeting and The Time of Roses. Sean Shibe is on a mission to buy a guitar made by Spanish luthier Francisco Simplicio from the 1920s and ‘30s. Renowned for their golden tone and special affinity to the guitar music of the period, these instruments are akin to Stradivari in the violin world. 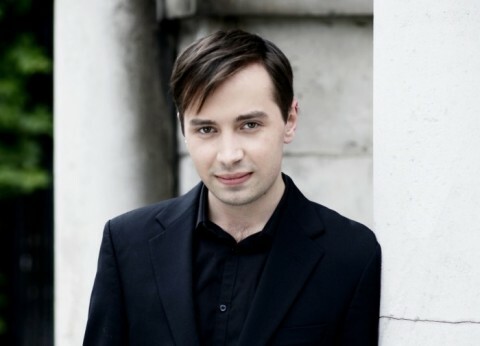 BBT arranged two events for him: a salon recital in January 2014 (also as a preview to his 3 February solo debut recital at Wigmore Hall) featuring works by Britten and Bach among others and another on 3 April 2014 featuring works by Villa-Lobos, Agustín Barrios and Alberto Ginastera. BBT Fellowship winner James Baillieu generously accompanied Elena Xanthoudakis in a programme of songs and arias by Mozart, Rossini, Verdi, Ravel and Gershwin to help raise funds for her recording of bel canto repertoire with the Northern Sinfonia conducted by Richard Bonynge for the Signum Label (release date March 2014). BBT presented a special recital to launch the Walker Watkins Consortium, in order to raise the additional funds needed to commission a new flute concerto by Huw Watkins, to be premiered by London Symphony Orchestra conducted by Daniel Harding at Barbican Centre, London on 23 February 2014. 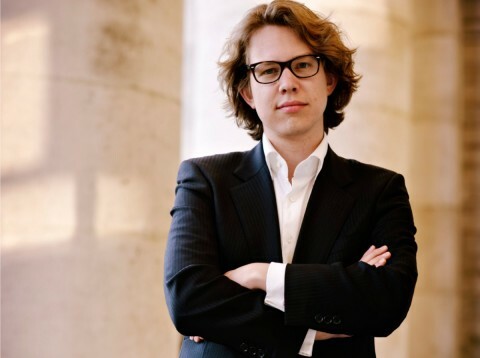 Having graduated with the highest possible honours from the Conservatory of Amsterdam, Dutch pianist Hannes Minnaar went on to win several prizes, including at the prestigious Queen Elisabeth Competition in Brussels. He has played with many leading Dutch and European orchestras with conductors including Marin Alsop, Frans Brüggen, Otto Tausk and Edo de Waart. Still in her teens, this sought-after Korean violinist has already won many prizes and performed with some of the world’s finest orchestras and conductors. 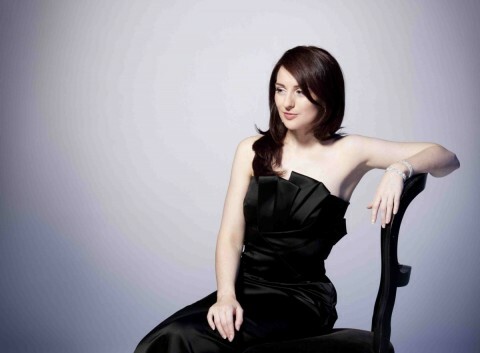 Frequently praised for her radiant stage presence, she is also lauded for her vivid personality and inspiring and mature interpretations of repertoire stretching from Bach to Bartok. This was her first UK performance and she was accompanied by Lauma Skride. Born in Germany, raised in Italy and living in New York City, Augustin Hadelich is already a top-ranking violinist in great demand in Europe and the US: “wondrous playing…These are exceptionally compelling performances, sharply defined in character, immaculately articulated, rich in interpretative acumen and blessed with extraordinary finesse .” (Gramophone review of ‘Echoes of Paris’ CD on Avie). This London showcase was his first performance in the UK with a programme that included Poulenc, Ysaÿe, Kurtág and Brahms. He was accompanied by Sophia Rahman. 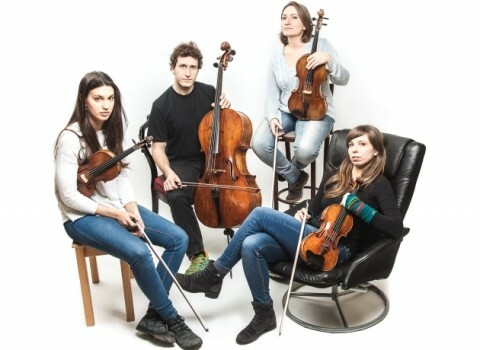 Ohad Ben-Ari (piano), Daniel Bard (violin) and Hila Karni (cello) are the Trio Mondrian and their 2009 BBT award supported a recording on the Dutch label Challenge Records. 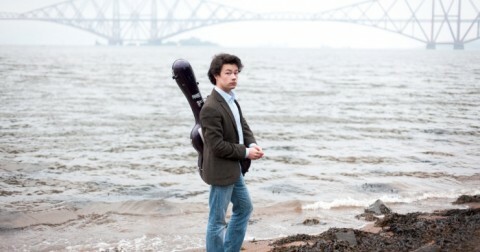 In advance of the CD release, BBT presented their first London showcase concerts. In the The Foundling Museum’s Picture Gallery they performed Shostakovich Piano Trio No.2 in E minor Op.67 and Brahms Piano Trio No.2 in C Op.87. Their programme at 22 Mansfield Street was Brahms Piano Trio No.2 in C Op.87, Ben-Haim Variations on a Hebrew Melody and Mendelssohn Piano Trio No.2 in C Op. 66.